Spring Performance 2018 - ¡Juntos! Purchase each half of the show separately, or both halves. 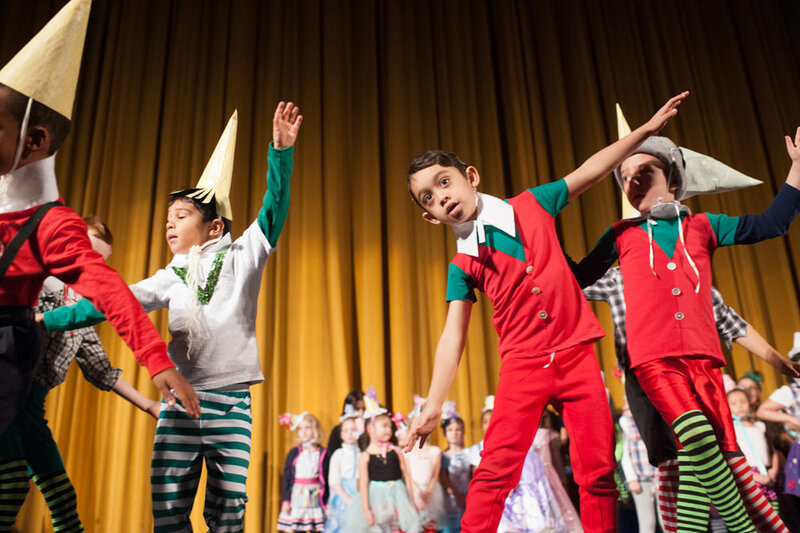 Our dancers dance as Munchkins for the pre-show to the United Palace's screening of The Wizard of Oz.